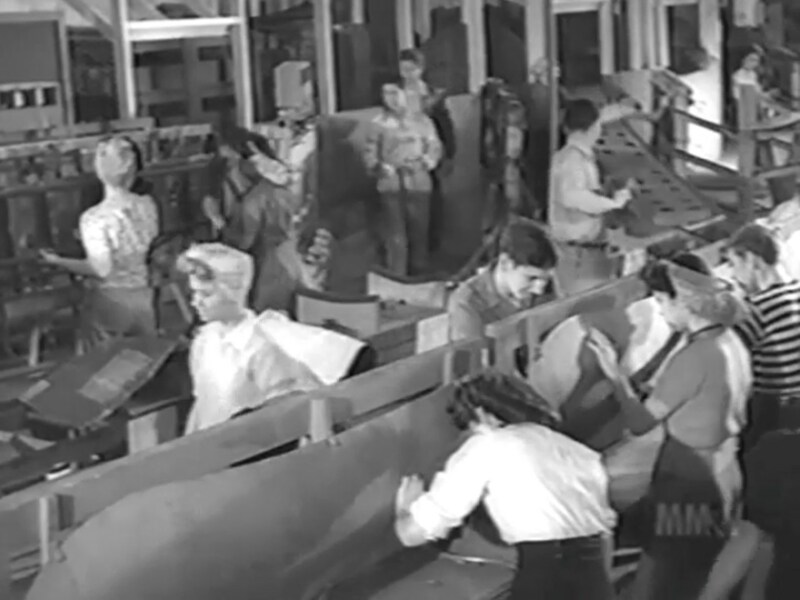 With so many people called to serve in the armed forces during World War II, industry actively recruited to fill its plants and meet the increased demands of production. 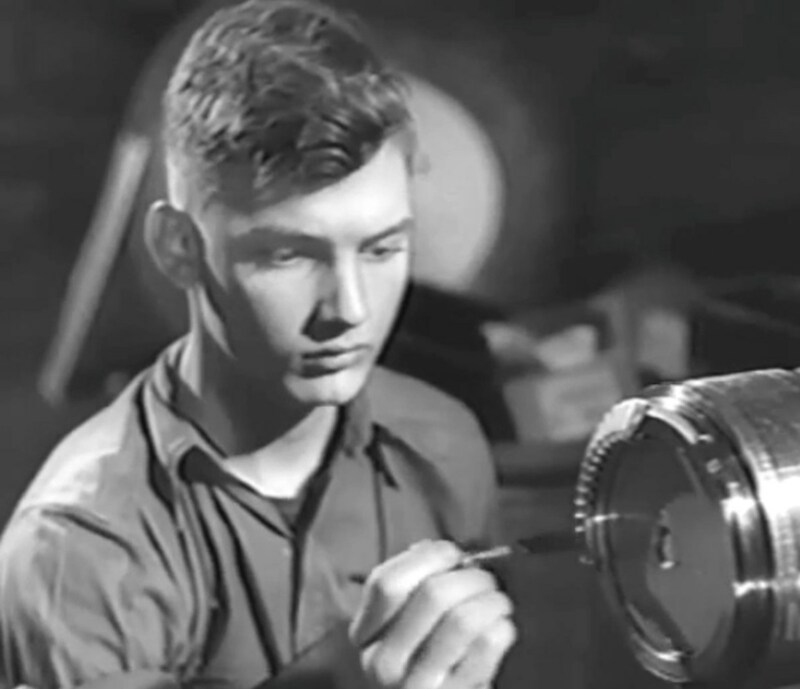 Industrial plants signed up men who were excluded from military service because of a number of reasons, including age or disability. 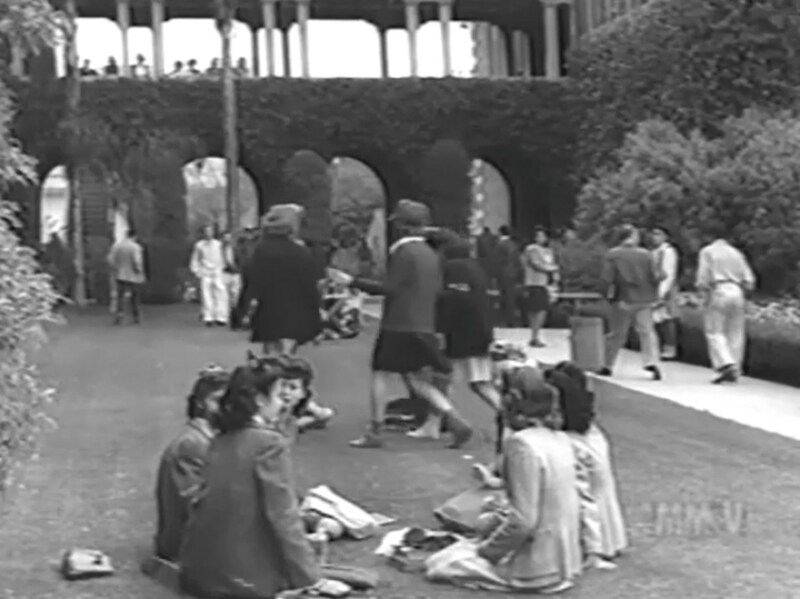 Industry began to employ women by the tens of thousands and even sought out teenagers. 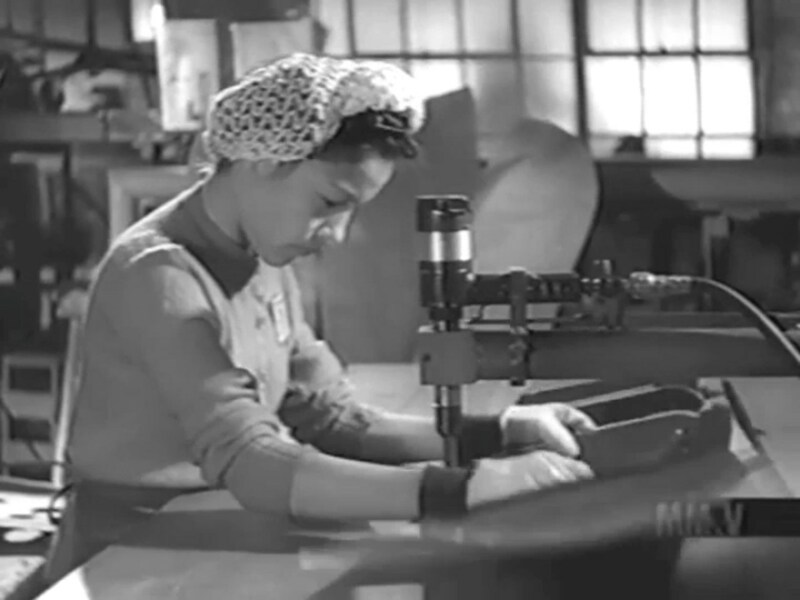 Twenty-four hour production became the norm as manufacturers tried to produce all the equipment needed by American troops. 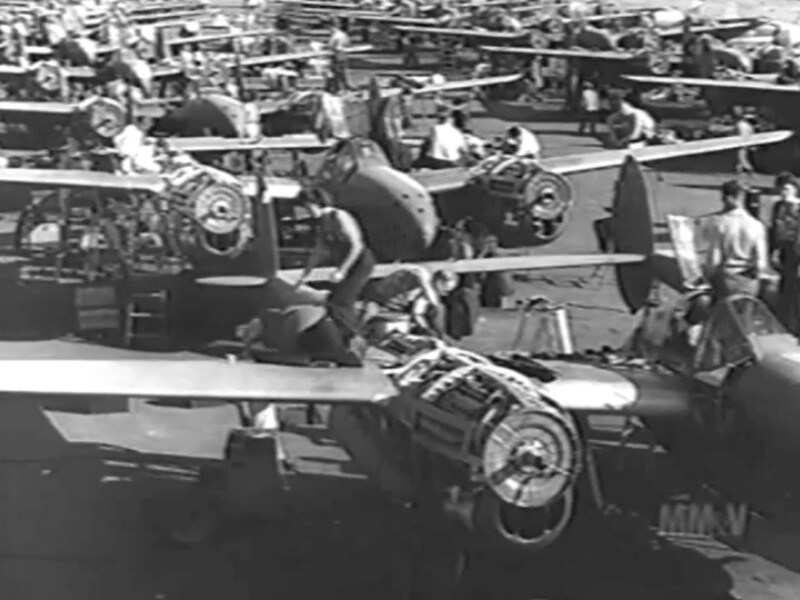 During World War II, one third of all U.S. warplanes were built in Los Angeles -- and Garfield did its part. 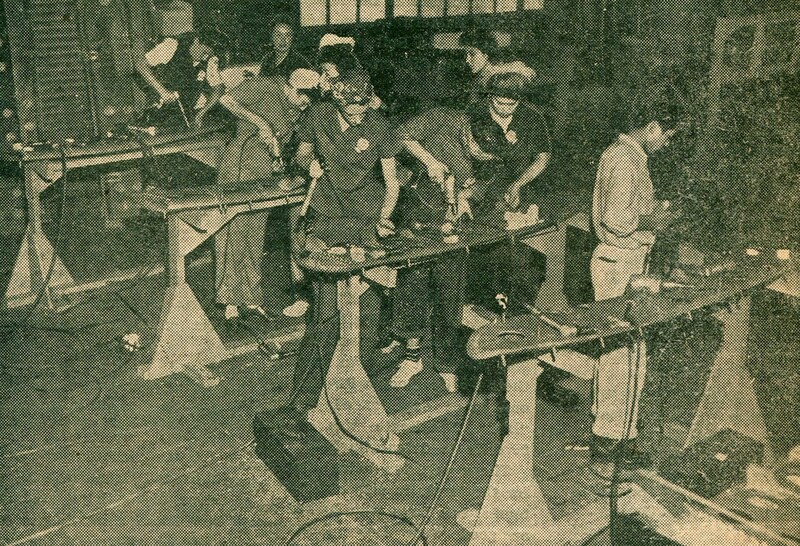 Teenagers came into play to take advantage of labor sources outside the traditional centers of aircraft manufacture. 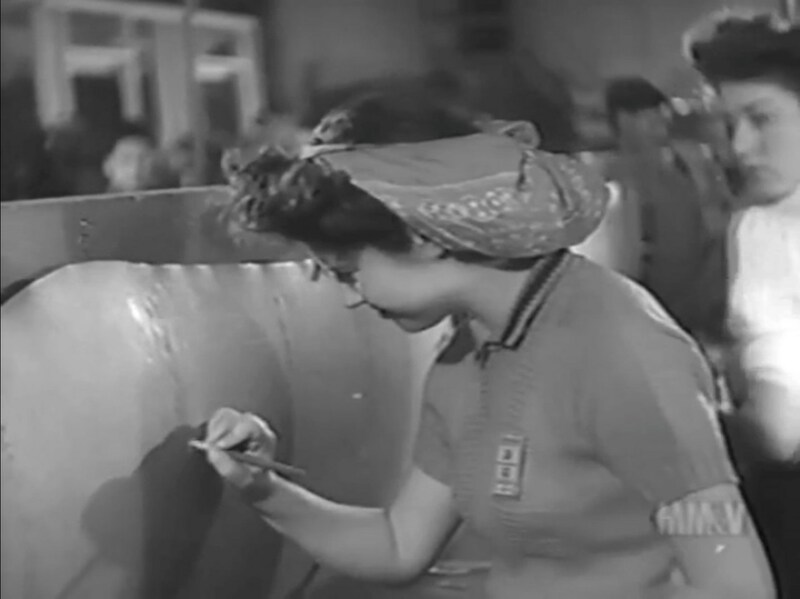 Small plants, making parts for an airplane or engine, were set up to make use of less traditional workers. Manufacturers and school boards created plans to include high school students. 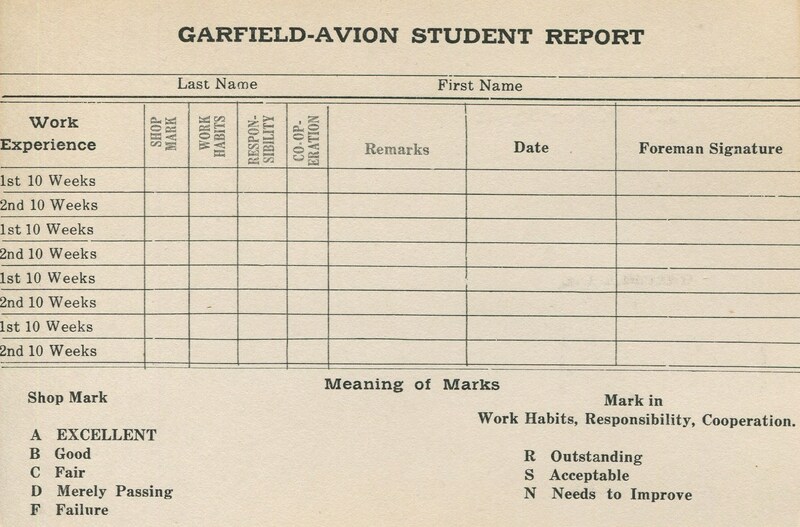 At Garfield High School in conjunction with Avion and Lockheed they worked out a program where students would go to school for four hours and work four hours daily. A student could work either 8 am to 12 pm or 12:30 pm to 4:30 pm. The shop classes at Garfield now turned out aircraft parts (bomb bay doors) fabricated by students. 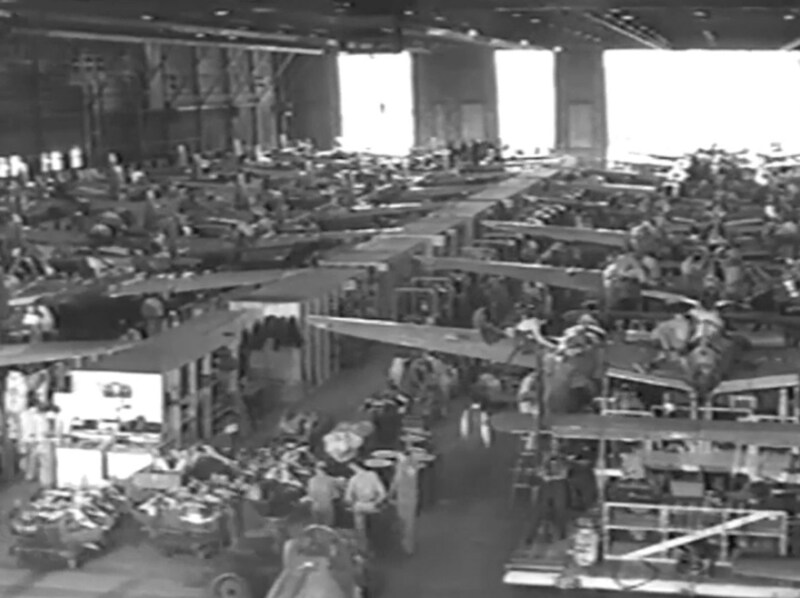 Avion took over the Auto Electric Shop and opened for manufacturing aircraft the week of September 27, 1943. 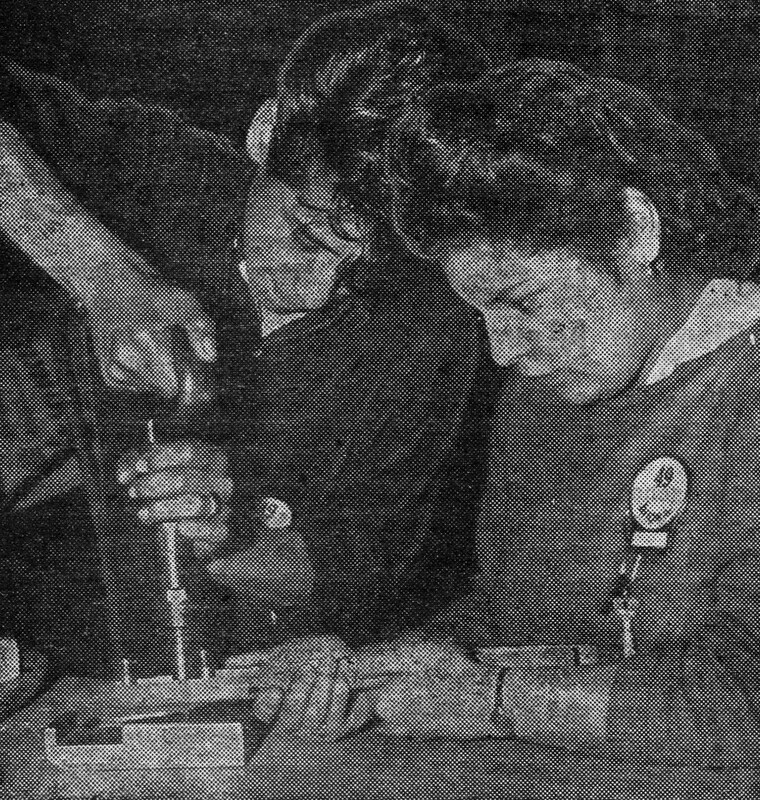 Some of Garfield’s students were bussed to the Lockheed plant everyday and were either on one of two work-school schedules. Some did plan A, 4 hours of school and 4 hours work, while others chose plan B, an 8 hour workday for one month and then returned to school for one month. Students earned school credit, work credit and were paid (60 cents an hour to start, with a 5 cent an hour raise each month until 75 cents an hour is reached). 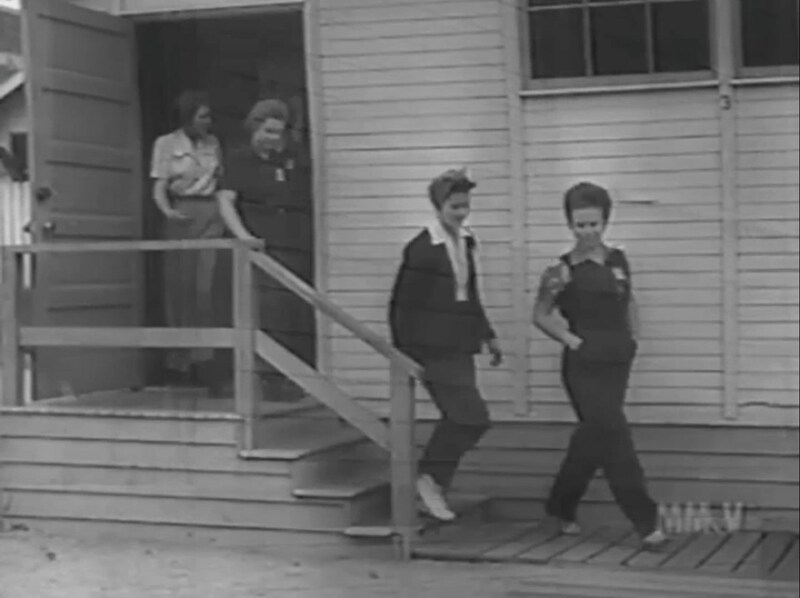 Girls working in the Avion shop at Garfield were required to change into work clothes at school since they were not allowed to appear in school wearing work clothes, especially slacks. If you notice the photographs, a safety requirement had girl's hair always contained within a bandana or scarf, thereby keeping the hair away from machinery and possible injury or death. 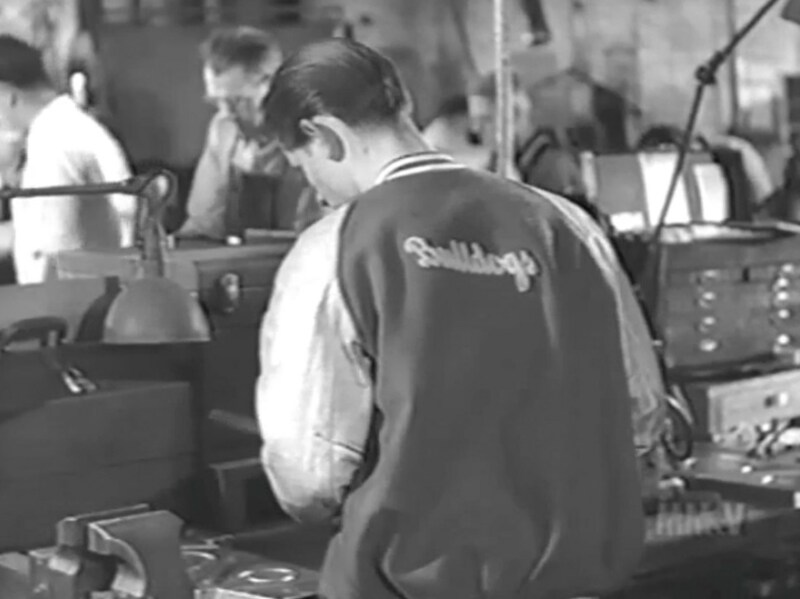 At Lockheed, Garfield students helped manufacture and assemble the P-38 Lightning. 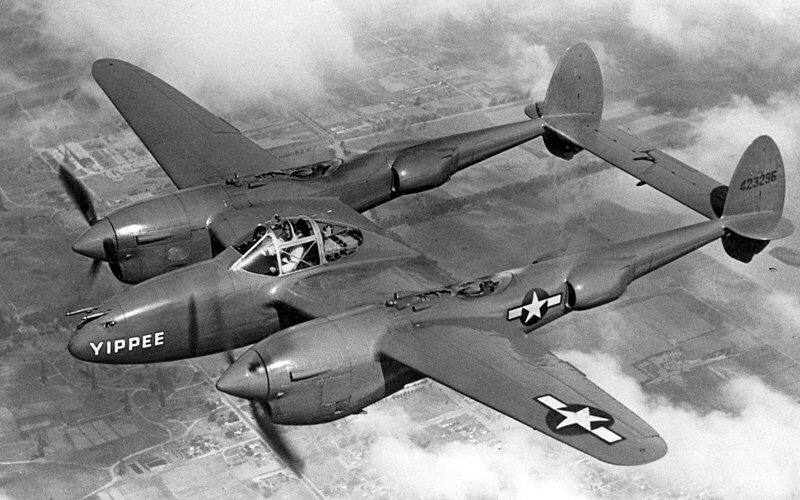 At the beginning of World War II, the military wanted an interceptor and Lockheed responded with the P-38 Lightning fighter aircraft, a twin-engine, twin-boom design. The P-38 was the only American fighter aircraft in production from Pearl Harbor to the defeat of Japan. It was given a wide variety of roles in all theaters of the war covering ground-attack, air-to-air, and even strategic bombing. The P-38 downed more Japanese aircraft than any other U.S. fighter plane during the war. The P-38 is especially recognized for shooting down the airplane carrying Japanese Admiral Yamamoto, killing the man who planned the attack on Pearl Harbor. 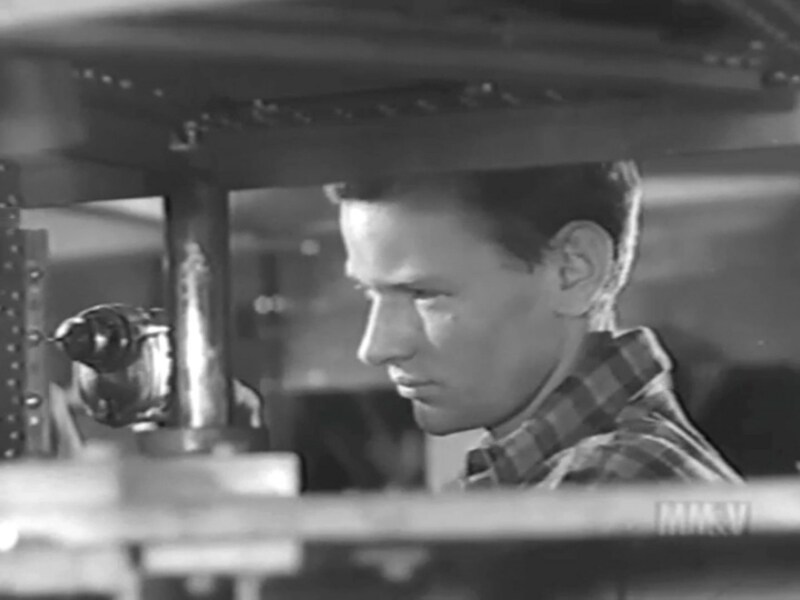 The students working in the school’s shops were turning out the bomb bay doors for the Douglas A-20G, a U.S. attack, light bomber, intruder and reconnaissance aircraft of World War II. It played various roles and went by various names depending upon which country it was supplied to. 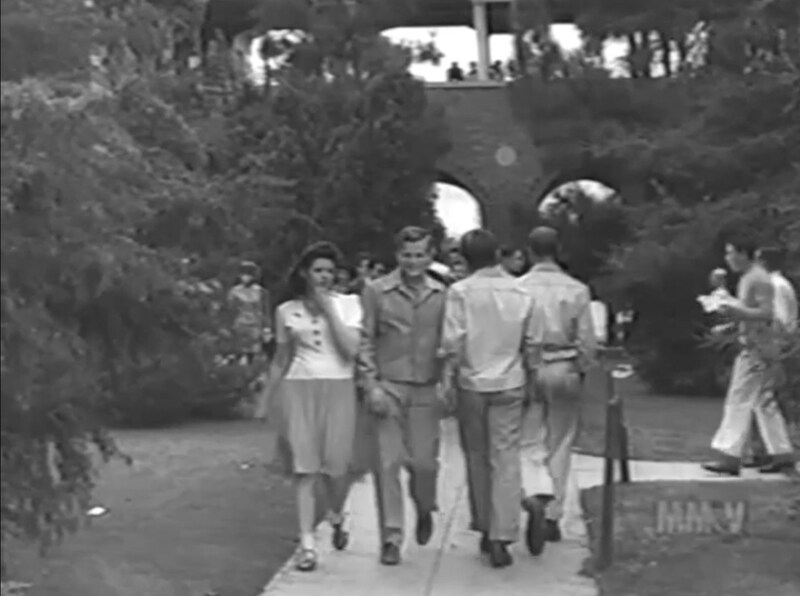 It served with several Allied air forces, principally the United States Army Air Forces, the Soviet Union, the Royal Air Force of the United Kingdom and Australia. 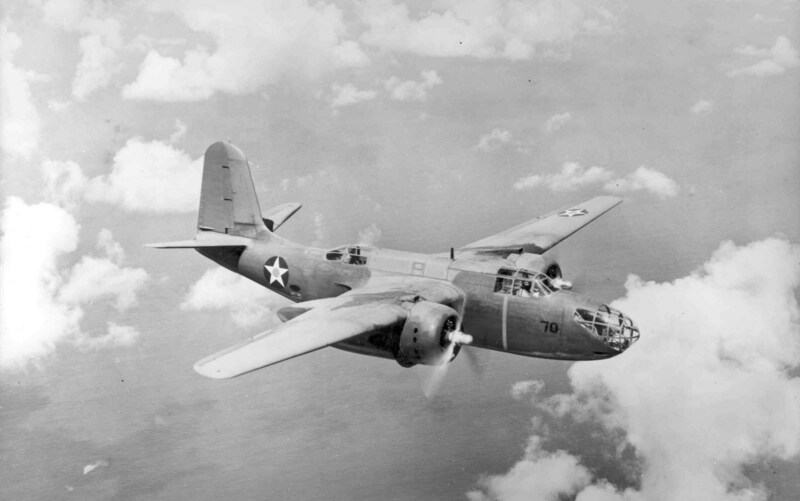 The A-20G went by different names: DB-7 (the company designation), A-20 Havoc, A-20 Boston and P-70. 7,478 of these aircraft were built, and after the war, the aircraft model was developed into the Douglas DC-5. 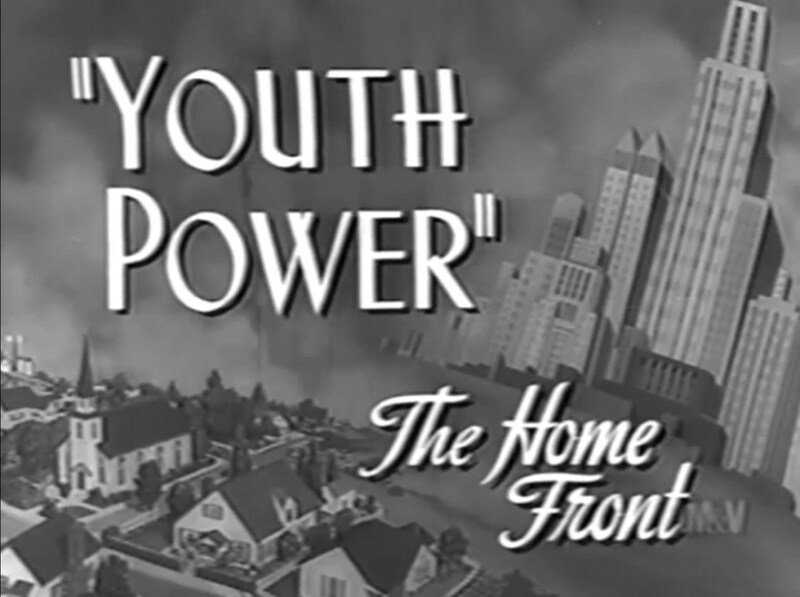 A short four minute film to show what Lockheed, Avion and Garfield were doing with wartime production was put together by the War Department in 1944 in hopes of bringing more high schools and more student power into the manufacturing fray of World War II. 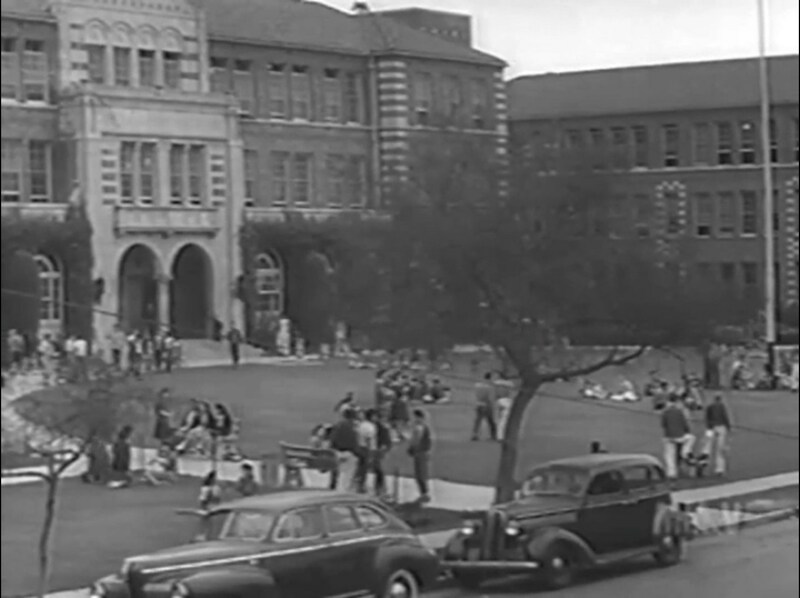 The only other Los Angeles City School to be a part of this (that I know of as of now) was Fremont High School.